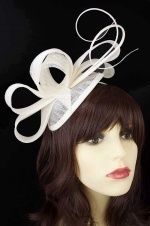 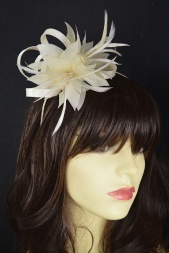 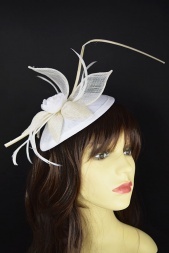 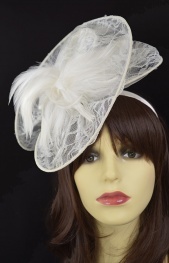 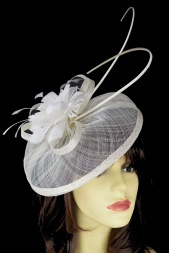 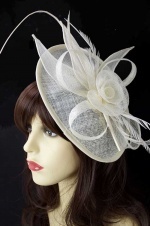 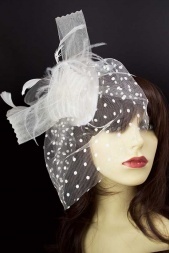 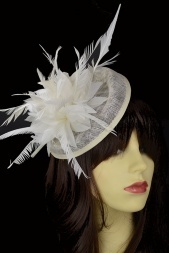 Cream & Ivory fascinators, perfect for spring weddings. 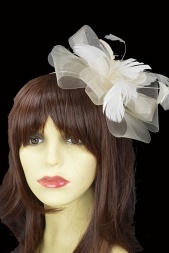 Cream & Ivory colour fascinators are perfect for spring & summer weddings or a special event like Royal Ascot races or a christening. 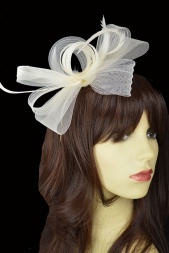 I'm sure here at Prettycool we will have a hair accessory that compliments your outfit and with free postage will not break the bank!